The content you are trying to view is reserved for members of keikos-cake. Your Family Will LOVE These Cakes! 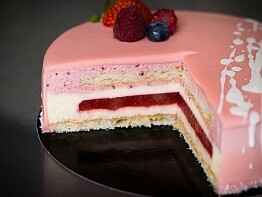 A dream cake with layers of strawberry and coconut mousse. 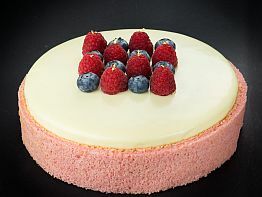 Extra fruity with a center of strawberry compote and a soft coconut dacquoise. 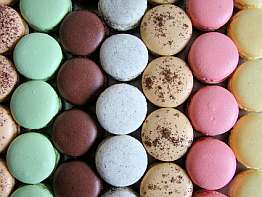 Make perfect macarons at home! Try one of the many variations and share these little treats with your friends and family. A tropical cheesecake with eight delicious layers. 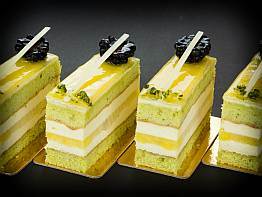 Tropical jelly, cheese mousse, cheese souffle sponge, and more. 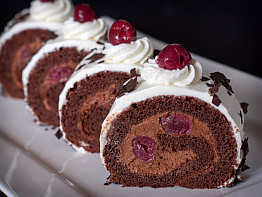 It’s a roll cake version of the classic Black Forest cake. The chocolate chiffon sponge makes this cake extra soft and delicious. I will show you in a moment that you don’t need to have a magic baking skill to make this happen. You also don’t need expensive tools for this. I used a simple hand-held mixer, bowls, wire whisk, and pans to make the cakes you see on this page. It’s true… it takes years of practice and working on the job to study the many aspects of ingredients, flavors, and textures… and to create masterful recipes. But to successfully bake these cakes, you don’t need to invest the many years of study. It’s like driving a car… engineers invent the car, but you don’t need to be an engineer to drive a car. In the same way, normal people can bake the cakes that pastry chefs invent. It’s much easier than you might think. If I tell you the exact amounts and ingredients, and if I show you exactly what to do — step-by-step — then you will be able to get the same results. All you need are real first-class recipes and the exact step-by-step guides to make these delicious cakes. Imagine what your friend’s reactions will be when you present a professional cake next time. 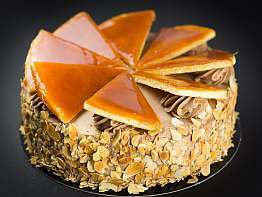 Not an expensive cake you bought in the patisserie… a professional and delicious cake that YOU made all by yourself! 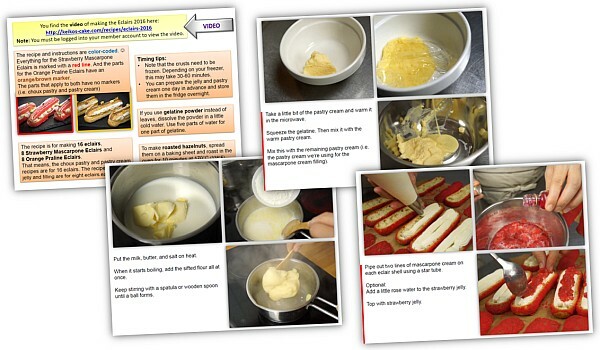 Read what members say about keikos-cake.com and watch the example video below. I’m looking forward to welcoming you as a new member of my pastry friend community. Let’s say you want to make an excellent dessert cake for a special occasion. 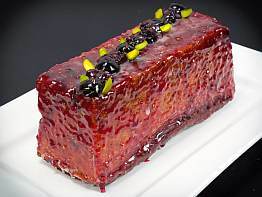 You scroll through the cake gallery on keikos-cake and pick the Strawberry Mascarpone Eclair. 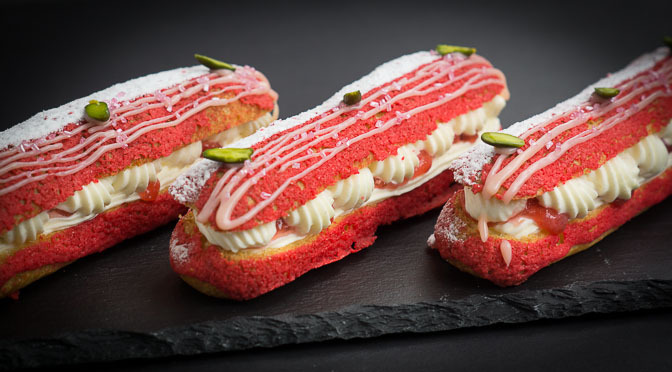 It’s a delicious combination of choux pastry with a red crust and a filling of mascarpone/pastry cream with a strawberry jelly center. First, you watch the video that comes with the eclair guide. It’s a 15 minute video that shows how Chef Keiko makes these eclairs from start to finish. You see every step. You see the consistency of the batter and creams. You see all the motions and techniques. You see how you can make these exact eclairs. Then you take a look at the detailed step-by-step guide for this eclair. The guide comes in pdf format, so you can view it online on your PC or Tablet. You can also download the pdf and make a printout. The 35-pages eclairs guide contains the detailed recipe and goes through all the steps of making the choux pastry, the red crust, the pastry cream and mascarpone cream filling, the strawberry jelly, and the decoration. You can see every step. This way, you know exactly what to do. And then… you just make the eclairs. And the Strawberry Mascarpone Eclair is just one of over 150 cakes and desserts that are waiting for you to try. Each one of them comes with a detailed video and step-by-step guide. And new cake guides are added each month. No problem! You can always just ask the Chef for help! 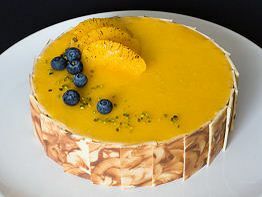 Post your cake pictures in the member forum and Chef Keiko will tell you what went wrong and how to fix it. 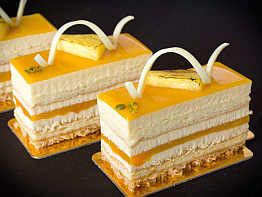 Isn’t it nice to have a pastry chef give you specific tips how to improve your cakes to perfection? 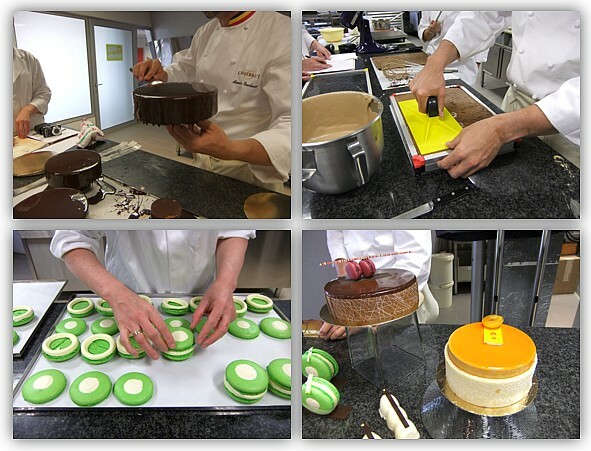 “I have always wanted to take professional pastry classes so finding Keikos Cake was a godsend. I’m able to work on projects in my spare time and have learned so many baking techniques. I used to be intimidated about making elaborate desserts but no longer. Keikos Cake has given me the tools I need to be a confident baker. You find many more comments here. The things you learn and your improved baking skills… you and your family will enjoy the benefits for a long time. It’s never too late to learn new things and improve your life. You know, even Chefs keep learning new things about baking all the time. The baking journey never ends. These are my variations of two of these deluxe treats. Members of keikos-cake find the full guides in the cake gallery. Downloadable guides (pdf) with step-by-step instructions. 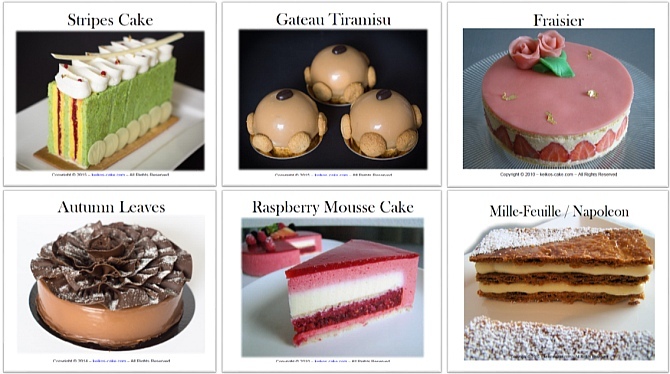 Immediate access to more than 150 cake and dessert guides. Videos showing how Keiko prepares the cakes. Every cake and dessert comes with a detailed video. Access to the community forum. Show your cake implementations or ask for help. 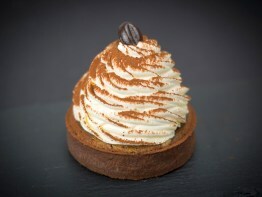 Wouldn’t it be nice to have a professional patissier answer your pastry questions? Frequent updates, new exclusive cake guides and videos. Chef Keiko posts three new videos and cake guides every month. Secure the videos and pdf guides on your PC at home. Sit back and start watching the cake videos in just a minute. Surprise your family… Bake one of these today. After joining keikos-cake as a new member, pick your first baking project from the cake gallery. Then turn on the oven and give it a go. Start This Baking Journey Today! Click to proceed to the secure checkout page. use the 6-months option (click) (+two free months). Note: This membership includes more than 150 cake guides. You can see them all in the cake gallery. The cakes from the 2011/12/13 packages are not included. They are available for members in the member shop. If you prefer a single payment with no subscription, use the 6-months option (click) and get two additional months for FREE. Note: If you prefer a single payment with no subscription, use the 6-months option (click) (+two free months). You get access to the member areas of keikos-cake.com (cake guides, videos, forums) immediately after registration. The membership includes more than 150 of Chef Keiko’s exclusive cake guides. They are all shown in the cake gallery. The cakes from the 2011/12/13 packages are not included in the membership. They are available as separate upgrades for members in the member shop. 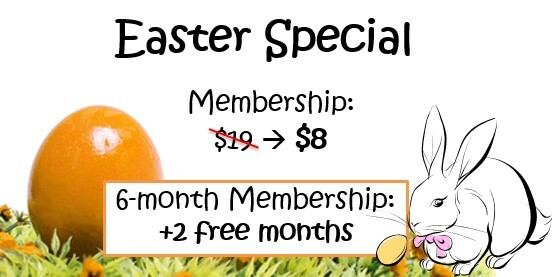 Your initial charge for the first month will be $19 $8 (Easter Special Discount). You will then be charged $8 per month. If you prefer a single payment with no subscription, use the 6-months option (and get two additional months for free). You can terminate your membership at any time. What if you’re not satisfied? No problem… you get a full 60-day-money-back-guarantee! So, there’s really no risk.